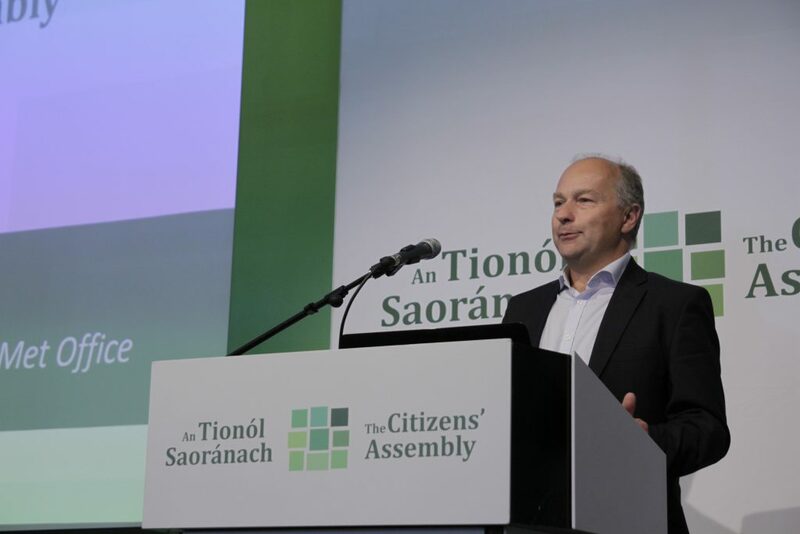 The government has failed to take concrete action on climate change for over a decade and may face billions of euros in fines, the Citizens’ Assembly has heard. 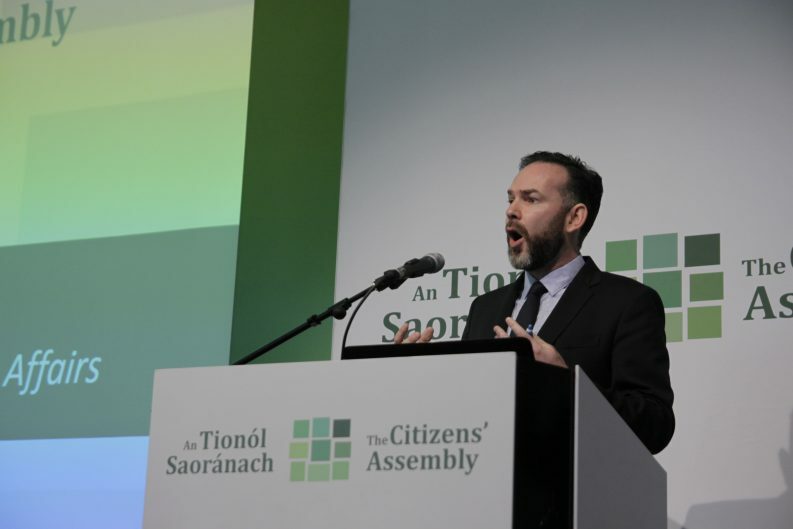 The Assembly sat yesterday for the first time on the topic of how the Irish State can lead in tackling climate change, hearing from policy, climate and weather forecasting experts. The analysis was clear that Ireland is failing to implement lasting policy change, will miss its binding 2020 emissions reduction targets, and is in line to experience more extreme weather events by mid-century. Joseph Curtin of the Institute of International and European Affairs told the Assembly that the Irish State has “not stepped up to the plate” at any point over the past 15 years to put robust policy in place to deal with climate change. Ireland will not meet its mandated emissions targets up to 2030, he added, leaving the Irish State facing billions in fines if no further action is taken to reduce emissions between now and 2030. This is unlikely, he said, as we are “not doing our fair share” to tackle climate change, with the State hiding behind the excuse that, as a small country, we can do little overall. However, Mr Curtin said that small countries can have a “very big impact”, citing the examples of Denmark and Sweden where wind turbines and air source heat pump technology was develeoped respectively and have had a “profound influence on decarbonisation” globally. 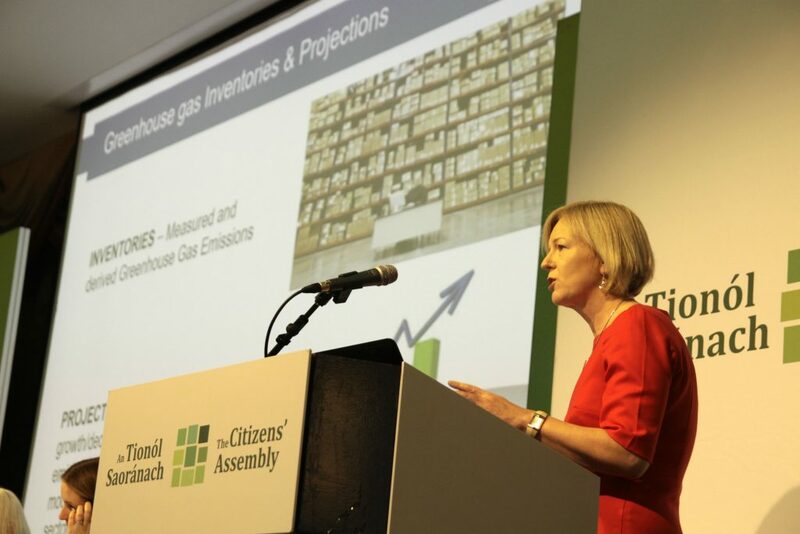 EPA Director Laura Burke echoed Mr Curtin’s findings, telling the Assembly that Ireland’s emissions are “going in the wrong direction” and that Ireland will not meet its 2020 targets. She said that our emissions will be seven per cent higher in 2035 than they were in 2016, even in the best case scenario with all policy measures delivering as anticipated. Ireland is the fourth highest producer of emissions per capita in the EU, mainly owing to methane emissions from agriculture, she added. Energy production and transport were also outlined as large emitters of greenhouse gases as Ireland’s economy continues to recover. Ms Burke reserved strong criticism for peat harvesting for electricity generation, calling it a “triple negative hit” as peat extraction and burning releases carbon, while also diminishing the “largest store of carbon in Ireland”. The funding of the “very poor fuel” through the PSO levy on every citizen’s electricity bill is costing the taxpayer four times that of wind per megawatt capacity, she added. “We are subsidising at a very high level, a very damaging emitter of carbon into the environment,” she said. Met Éireann’s Dr Saji Varghese told the Assembly that Ireland must brace itself for significant changes in its weather system by 2050. 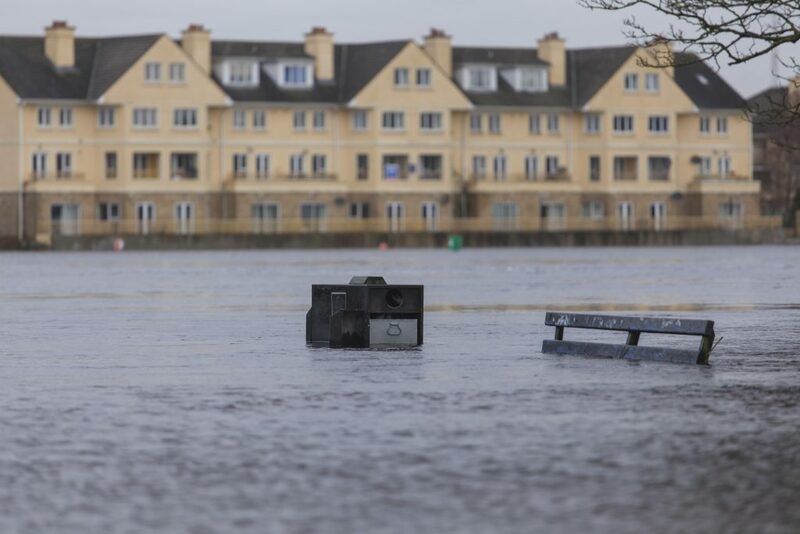 The frequency of heavy rain events will increase noticeably by up to 30 per cent by mid-century, Dr Varghese said, particularly in the West of Ireland. He said that models are also pointing to an increase in high-temperature events, with average temperatures expected to increase by up to 1.6 degrees. Seven of the hottest years in Ireland in recorded history have occurred since 1990, with the hottest summer in Ireland over the past 100 years falling in 1995. According to Maynooth University’s Conor Murphy we can expect one in every eight years to be as dry as 1995, which caused drought and impacted tourism across the country, if we continue with business as usual. “Ninety per cent of summers by the end of the century here in Ireland will be at least as warm or warmer than 1995,” he said. Dr Murphy also warned that we can expect an increase in flash flooding like that witnessed in Co Donegal this summer if we hit the two-degree average global temperature increase threshold. “The flood we expect to occur on average once every 100 years will increase in magnitude by between 10 and 30 per cent,” he said. Dr Peter Stott of the UK Met Office reiterated that we can expect to see an increase in extreme rainfall events in late summer where “the expected monthly rainfall falling in just a few hours and providing really severe flash floods”. “I find that a really sobering thought that about half of our heavy rainfall events in a 2-degree would not have happened without our having changed the climate,” he added. The second weekend of deliberation will take place in early November, to allow full consideration of the issue of climate change, according to Ms Justice Laffoy. Following the November meeting, the Assembly will vote on recommendations for Government. The Government must then provide a response to each recommendation. If it accepts a recommendation, it will provide a time frame for the holding of any related referendum.